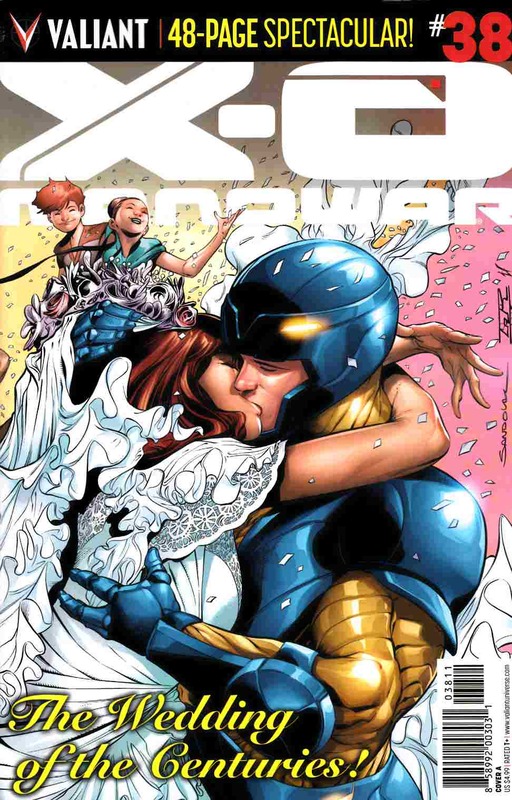 This July, Valiant cordially invites you to the most momentous event of the summer...THE WEDDING OF X-O MANOWAR! With a guest list of the Valiant Universe's finest, what could possibly go wrong? One hint: everything! Alien warriors, Visigoth valor, love and war collide as red-hot creators Robert Venditti (Green Lantern) and Rafa Sandoval (Ultimate Hawkeye) joins an all-star cast of special guests for the can't-miss matrimonial melee two millennia in the making!